In one month, from 22 to 25 May, the elections for the European Parliament will take place all over the European Union. The European Free Alliance Youth wishes all its members campaigning for a seat success and hereby opens its own campaign project. EFAy will increase its profile on social media to help boost the awareness of the European elections with the European youth. Democratic participation is a fundamental human right and responsibility, and the elections for the European Parliament allow Europe’s citizens to choose their representatives for the next 5 years. You can assist us by following us on Twitter and liking us on Facebook. Please click on the linked images below to help us out. Your help in the campaign is greatly needed and appreciated. Key issues for EFAy and its members need all the visibility they can get. 2014 is the year of the generation self-determination! The General Assembly of EFAy adopted a political manifesto in Santiago de Compostela in February 2014, in preparation of the European elections. We are using the launch of our campaign to publicise our manifesto. You can access the manifesto and all its chapters through the top menu, it’s under the ‘European Elections’ option. Over the course of our campaign, we will be spreading parts of the manifesto through social media as well, to give special attention to sections of special importance or relevance. Naturally, feel free to share our manifesto with your members too! You can find a Corsican version of his message here. Thanks to the European Free Alliance for recording and publicising the videos. In addition, the Bureau of EFAy prepared a letter to the candidates for the president of the European Commission, a position that will be democratically elected for the first time this year. In this letter, EFAy asks the candidates about their positions on several topics of importance to EFAy, such as self-determination, the independence referendums in Scotland and Catalonia, the socio-economic situation of Europe, the status of minority or non-official languages in Europe, and more. We hope to receive answers to our questions from the candidates, and will publicise them so the public can make a more informed decision during the elections. 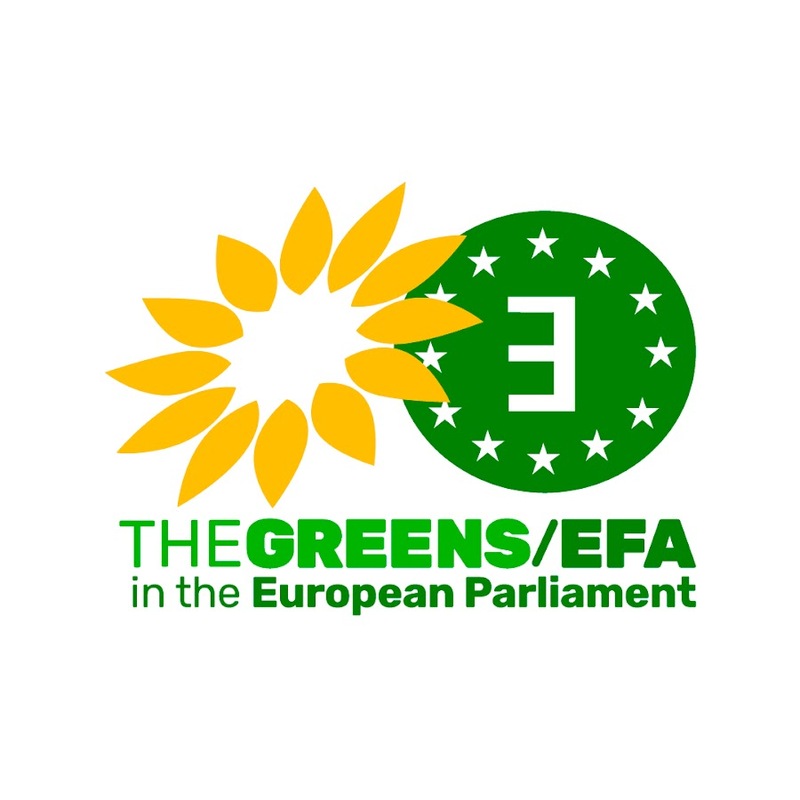 You can find a copy of the letter in the top menu under the button ‘European Elections’.